Python Virus !! Lets code a simple Virus easily in Python, Python, as you know, is widely used by Hackers to code different scripts to ease their task, Now let us Make a Virus in Python. 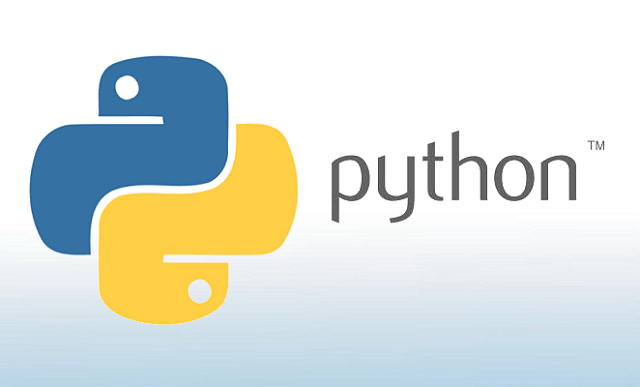 This simple Python Script when executed searches for Python files and makes the strings in the file to the following – “EthicalHackx is Watching YOU”. SIGNATURE = "SIMPLE PYTHON VIRUS"
print "EthicalHackx is Watching YOU"